If you enjoy working in your garden, then you would know how important it is to have the right tools. 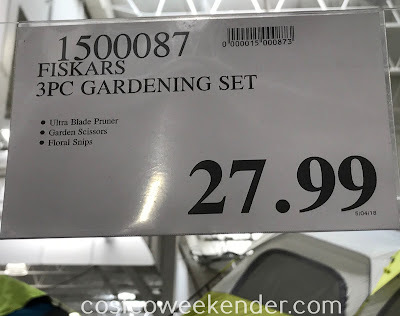 That's why Costco has the Fiskars 3-piece Gardening Set for you home gardeners. Life will certainly be easier when you have the Fiskars pruning set. 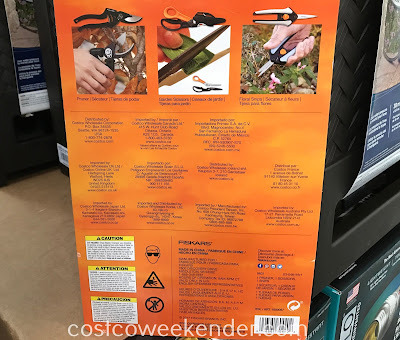 This gardening set includes pruners, scissors, and floral snips. Say, for example, you want to get some fruit that is already ripe from a tree. Or maybe you need to do some trimming of bushes that grew out of hand. You can easily cut off a branch that seems out of place as well. This set has what you need to do the job. 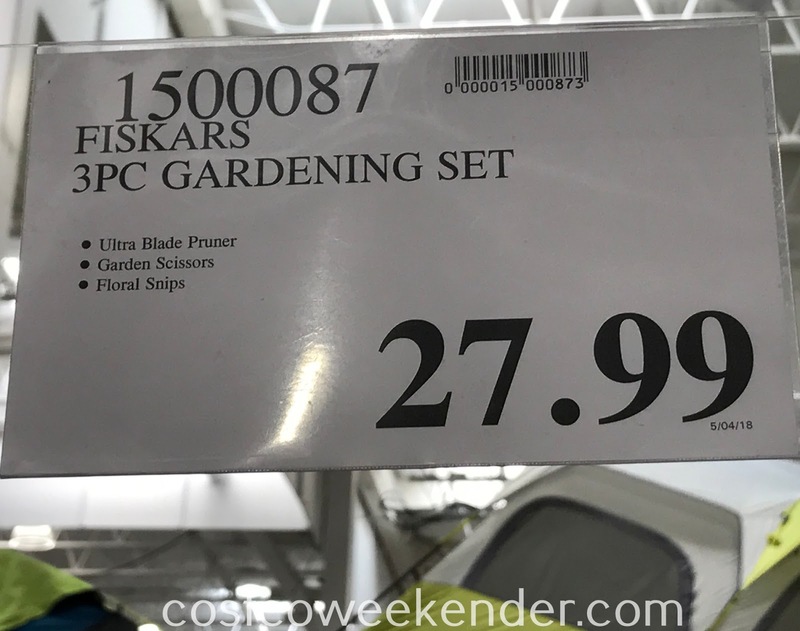 The next time you decide to do some gardening work, be sure you have the Fiskars 3-piece Gardening Set. 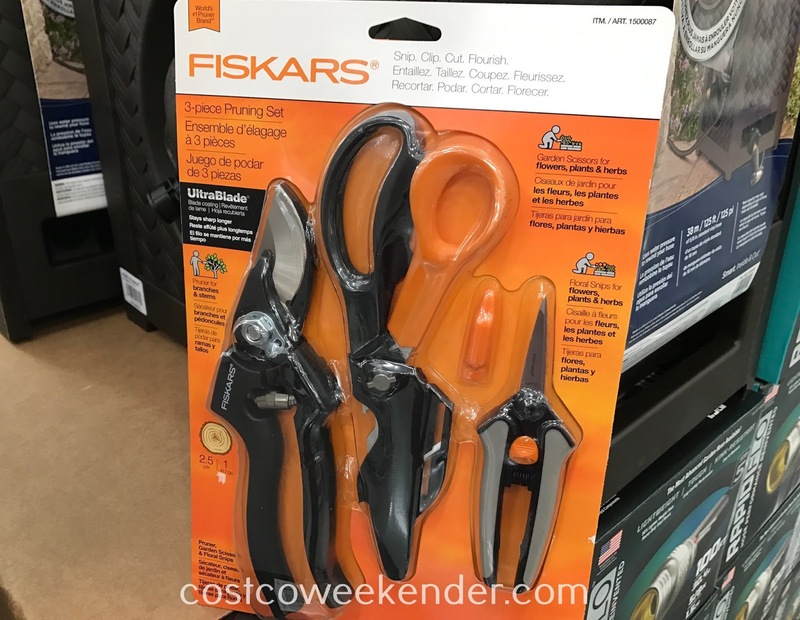 Fiskars 3-piece Gardening Set: Snip. Clip. Cut. Flourish.